Our new favorite U.S. Olympian, who just captured the Silver Medal in slope style skiing, is also working to help out a few stray pups he fell for in Sochi. 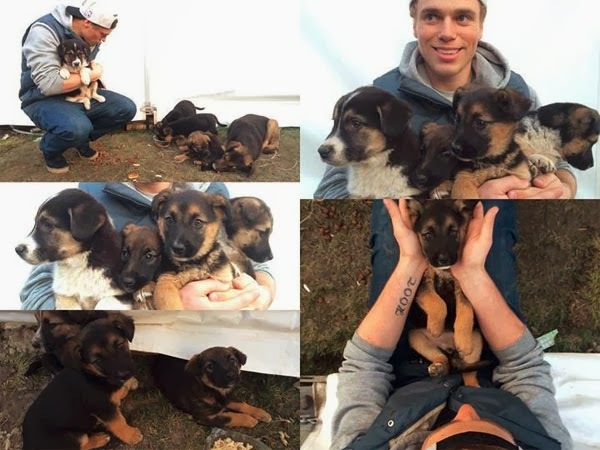 Gus Kenworthy is trying to adopt what looks like four adorable puppies, saying on his Facebook page that he's "lined up kennels for the pups and made vaccination appointments." 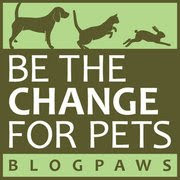 Dog Channel, Dog Fancy's online presence, has written about the stray dogs of Sochi and their Russian billionaire benefactor, plus the latest on Kenworthy's adoption. 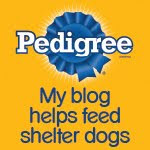 We'll keep you posted on his puppy adoption progress, so check back frequently. And stay tuned for tomorrow's big giveaway: We're reviewing Zuke's Z Bones, natural, edible dental chews and giving you the opportunity to win an 8-pack of your choice! Bravo to Gus. Have a serene Sunday and get in some big easy today. I have been surfing online for over three hours today, but I have never found an interesting article like this, It is quite amazing. I'm new to webmaster and I'm learning to be better, If I as webmaster and blogger make good content as you do, my web will be much more useful than before, let's try you visit simple website and my simple my profile here ,,! !! !